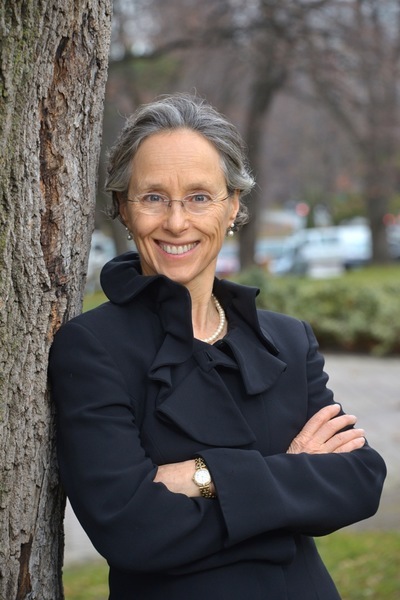 Dianne Saxe is the Environmental Commissioner of Ontario (ECO), a tough but fair watchdog over Ontario’s environmental, energy and climate performance, and guardian of the Environmental Bill of Rights (EBR). The ECO is a bridge between the public and the government on environmental issues. established one of Canada's top environmental law boutiques. A Certified Environmental Law Specialist, Dianne is recognized in every Canadian and international legal rating service, including acknowledgement as one of the world’s top 25 environmental lawyers by Best of the Best, 2008 and as Best Lawyers’ first Environmental Lawyer of the Year for Toronto. Some of her numerous tributes and honours include the Award for Distinguished Service, the highest honour granted by the Ontario Bar Association; and the Gold Key Award for exceptional lifetime professional achievement, granted by Osgoode Hall Law School Alumni. Dianne has travelled extensively in Ontario and Canada, both in her professional practice and as a keen canoeist, kayaker and cross-country skier. Her five-year appointment will be focused on serving the Ontario Legislature, improving the effectiveness of the Environmental Bill of Rights and catalyzing better environmental, energy and climate outcomes, for and with the people of Ontario.